For the purpose of this rug article, when we will be talking about semi antique rugs, we will be focusing on the Oriental and Persian rugs – not the more trendy and in demand vintage rugs such as the Scandinavian rugs and Moroccan rugs (just as examples). While Merriam Webster defines the term “Semi Antique” as something being approximately 50 to 100 years old, in rugs, it may vary a bit. Older carpets may be classified as being vintage, antique or semi antique rugs. Naturally, it is the actual age of the rug determines how it’s defined. As a general rule… A vintage rug is at least 30 years old but not older than 80. An antique rug is any rug that is at least 80 years old. So this leaves us with the semi antique rugs. For all intents and purposes, the semi antique rugs are loosely defined as being between 50 and 80 years old. Most semi antique rugs available today were made in the early to middle part of the 20th century, from around the 1930’s up to about 1950. During this time, the carpet industry experienced a reformation. Hand woven carpets fell out of fashion as less expensive carpets came flooding the market to meet the new depression and post depression market demands. Machine made carpets and commercially woven rugs were suddenly available in every town, at significantly lower prices. Handmade carpets were still being made, but both weavers and manufacturers had to adapt to changing consumer demand by lowering the quality of the goods they produced in order to compete with the lower price point of the demand. 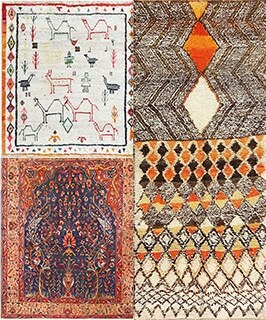 Despite being made with similar techniques, semi antique rugs, can be purchased for much less than their antique counterparts. 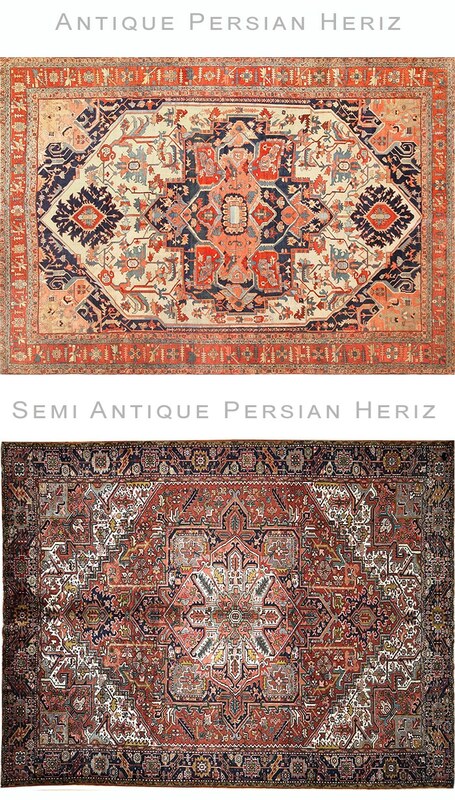 Price points, especially for the majority of the semi antique Persian rugs, can be as much as 60% less. The primary reason for this price disparity is the approach to the actual production of the semi antique rugs vs the real antique rugs. Once the demand tapered off for good quality rugs (around the same time that the great depression hit), rug weavers started shifting their approach to weaving these pieces. They started cutting production costs everywhere they could. in addition, they started shifting their design approach from producing uniquely designed rugs to creating more structured productions. 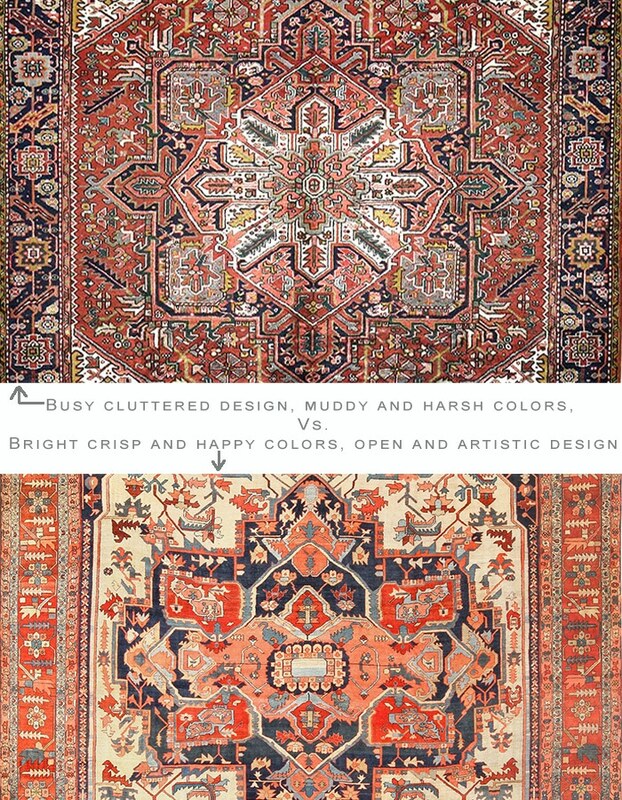 The semi antique rugs were the first to utilize a more production line approach to producing the rugs. By teaching weavers one rug design type, and having them sit there and crank out the same thing over and over again, in different rug sizes, the weavers were able to complete the rugs in less time. When the producers of the semi antique rugs began shifting to larger more commercial weave or knotting, they reduced the time that the carpets were on the rug loom. The less time that people spent actually hand knotting the rugs (as in less knots per square inch or KPSI), the less the final produced rug would cost. Just like with any other types of items, producers have a multitude of options to chose from as far as the materials they chose to utilize. In the rug industry, there are different grades of wool quality as well as dyes. 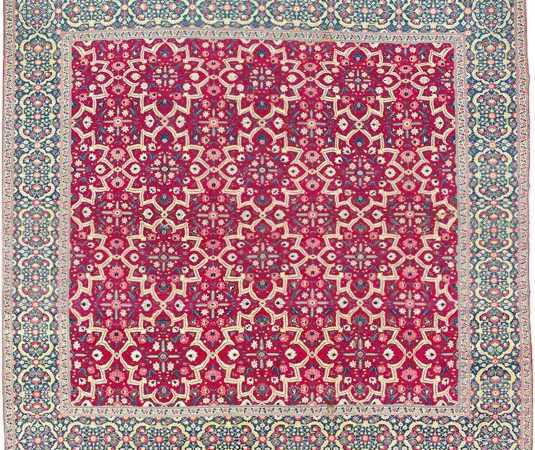 For starters, the carpet dyes that many of the manufacturers used in the semi antique rug production were far less expensive and as a result, inferior to the older ones. Producers also started to skimp on the quality of the wool that they were buying. That is why many of the semi antique rugs tend to have more muddied colors and the wool is much more scruffy to the touch. As far as quality of the design is concerned, the minute differences between antique and a semi antique rugs are insignificant. The best way to consider semi antique rugs would be as utilitarian objects more so than beautiful works of art. Since so many of them were woven in multiple sizes, with lower grade qualities of weave, wool and colors, they will be less expensive. When buying these rugs you should choose function over beauty. 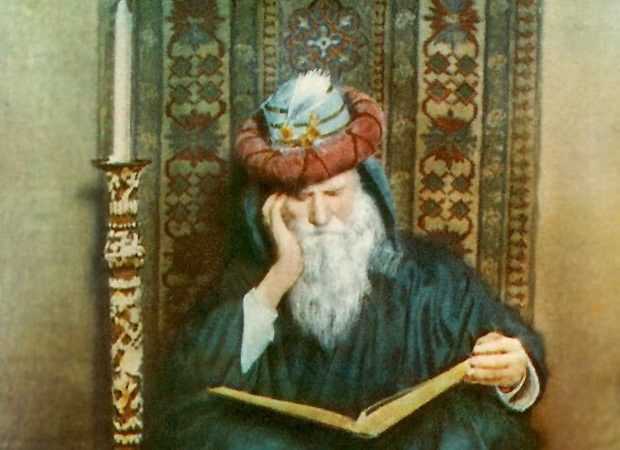 Do not spend a lot of money on Persian semi antique rugs and just use them till they wear out. It is important to note that not all the semi antique carpets were inferiorly made. Though generally speaking, the vast majority of the semi antique rugs were more commercial, there were still good Oriental rugs woven during this period. This rug blog about the Oriental and Persian semi antique rugs was published by Nazmiyal Rug Gallery in NYC.